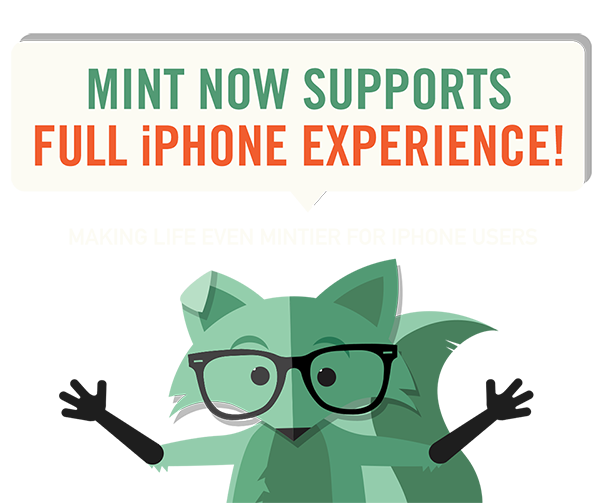 Here’s what we’re adding to your Mint experience. Best of all, you just need to be on iOS 12.0 or above to access them. Easy peasy! From now on, your data and MMS settings will be configured automatically, even when you update your iOS! No more manually entering long confusing bits of code to keep your settings up to date for group and picture texts. All iOS users with iPhone 5s and above will get access to these features, but how you get them depends on your current operating system update. Sounds weird, but your voicemails won’t immediately appear in your Visual Voicemail screen, even if you currently have messages in your inbox. They will appear once you get a new message, so we recommend you leave yourself a message after updating your Carrier Settings. If you’re using an older iPhone model that can’t support iOS 12.0, you unfortunately won’t have access to the above features. 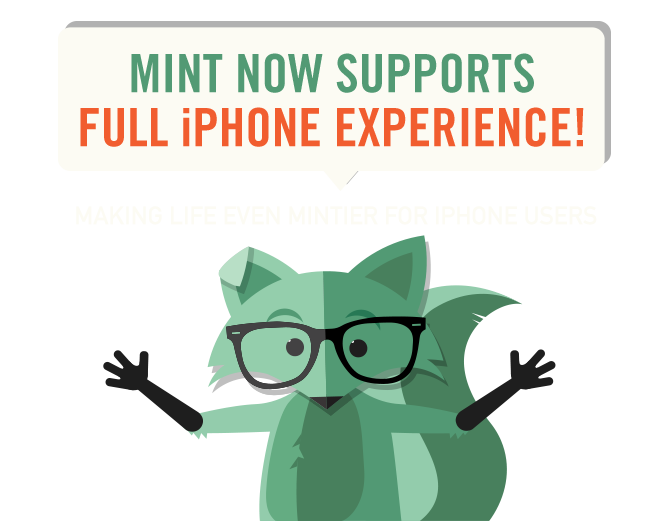 That doesn’t mean you can’t still use your device with Mint’s service. Please refer to the below instructions for configuring your Data & MMS Settings and accessing your voicemail. To make sure you are on the 12.0 version or above, go to Settings > General > About and check under Version. iPhone models 5S, SE, 6 and up are capable of installing iOS 12.0. Older models, aren’t compatible with 12.0, and therefore won’t be compatible with these new features. This includes the iPhone 5, 5c, 4S and below.